Various factors come into play when buying a web hosting service for your business or personal website. Hosting companies offer different services, and all promise reliability and excellence at affordable pricing. So, how do you filter these options to only those that would work best for you? The answer is choosing a web hosting service based on your type of business. Some services are best for individual websites while others are suitable for corporate ones. Here are the various types of enterprises and the best Australian web hosting that suits the specific kind of activities that you would like to undertake on the web. Do you intend to create a business website where you can market your brand, build an online presence, and sell goods and services? If so, consider hosting providers that have been in the market for a long time and provide a long-term commitment. Already established hosting services have grown their resources to accommodate the growing needs of businesses. They offer unique features such as dedicated hosting and VPS hosting which can be great for your business as it grows on the web. Also, these companies are there to stay. The last thing you need is to start transferring your website to another host because your current one is packing their bags. Are you looking to make money through blogging and other channels such as affiliate marketing? If so, you need a host that offers a content management system such as WordPress. One-click installs for WordPress, or other CMS solutions are excellent as you don’t have to put in much work. With a CMS, you can write blogs and buy or install plugins that will simplify everything on your website, from SEO to security. Besides a CMS, ensure that the web host also provides unlimited bandwidth and support, dedicated support, and up-to-date hardware. Are you starting a portfolio site to market your skills? Or do you want a personal website for carrying out different things that interest you? If so, you need Australian web hosting that comes with a website builder or makes a provision for one. A website builder has drag-and-drop that allows you to configure the design and layout without web design expertise. The sites are pretty easy to set up. Since they may not be used to generate income, you don’t need to invest heavily in them. Therefore, go for an affordable hosting company with great features. 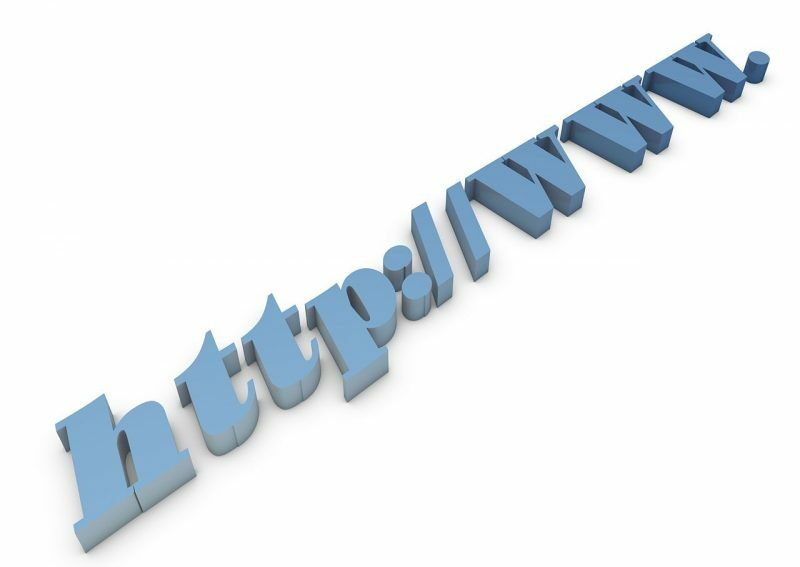 Your web hosting provider plays a critical role in the success of your website. Whichever hosting service you choose, ensure that they have features that match your needs. Look out for uptime, preferably a 99.99% guarantee to ensure that your site doesn’t go offline often. Lastly, get a host with excellent customer service as you may need it down the road.